L'Occitane added new gems to their Verbena collection / Gee Whiskers! L'Occitane have recently launched a limited edition collection of their Frisson de Verveine range. I was very lucky to receive 4 products in the collection to try out for myself. I always love L'Occitane perfumes. Not only are the bottles always beautiful, but they capture such unique fragrance combinations that are absolutely captivating. When I first smelled the Fisson de Verveine I immediately pictured myself by the pool with a glass of lemon and cucumber water. L'Occitane describes this fragrance as "a sparkling aqueous fragrance that blends top notes of lemon and bergamont with a heart of fresh verbena and cucumber. This is such a beautifully refreshing scent that is perfect for this time of the year. I particularly love the colour of the bottle - so pretty that you'll want to have it out on display in your bedroom. This is something that JP immediately tried to claim from me! The gel is formulated with cypress essential oil and althaea officinalis to help refresh the skin and "wake up" tired legs.It also contains verbena to help invigorate and soothe your legs and feet. This stuff truly works wonders. I have used this after my shopping trips or days where I walk a lot, I immediately feel a lot better - fewer aches and pains. It also smells amazing! The thing I dislike about most products like this, is that you are left with a sticky residue on your skin - not with this gel. This product immediately grabbed my attention. In summer I am a big user of mists to help rehydrate my skin throughout the day. This is by far my favourite of all the mists (toners) I have tried. The spray mechanism releases a very fine mist over your face that instantly refreshes and hydrates your skin. What I love is that this doesn't leave big drops on your face so it is safe to use this over your makeup and not have any worries about the product running down your face. This mist is alcohol free so it is safe enough for everyone to use, even those with very sensitive skin. This is definitely a product I will be purchasing when I finish this one. This gentle shower gel is simply wonderful. I am a big fan of scented shower gels and this one is just so perfect for summer time. It has the same beautiful fragrance as the perfume in this range and leaves your skin delicately scented after your shower / bath. As with all L'Occitane shower gels, you don't climb out of the shower / bath feeling like your skin is tight and dry. It doesn't mess with the natural oils of your skin at all. A little also goes a long way so even though this is an expensive shower gel, it will last you a good while so it does have value for money. I am such a massive fan of L'Occitane, a long while before I was lucky enough to receive products from them. 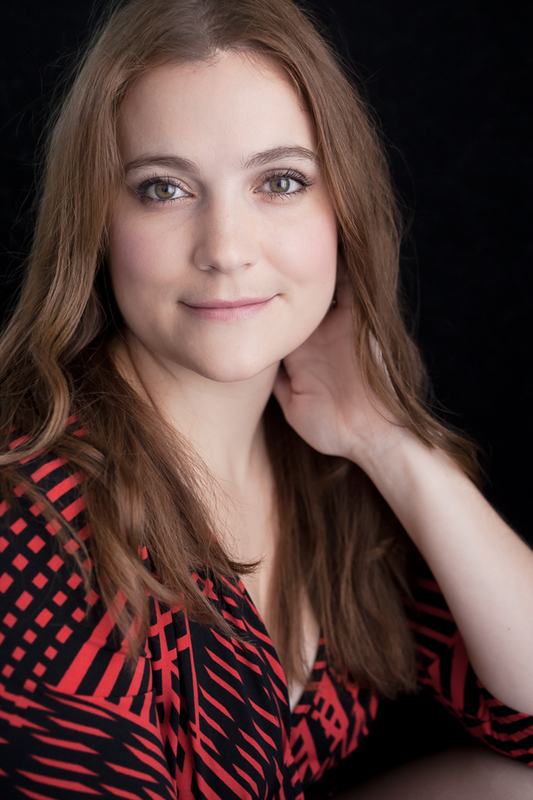 I am always so impressed with the quality of their products and how well my skin responds when I use their products. If you have any questions, leave a comment or pop me an email. 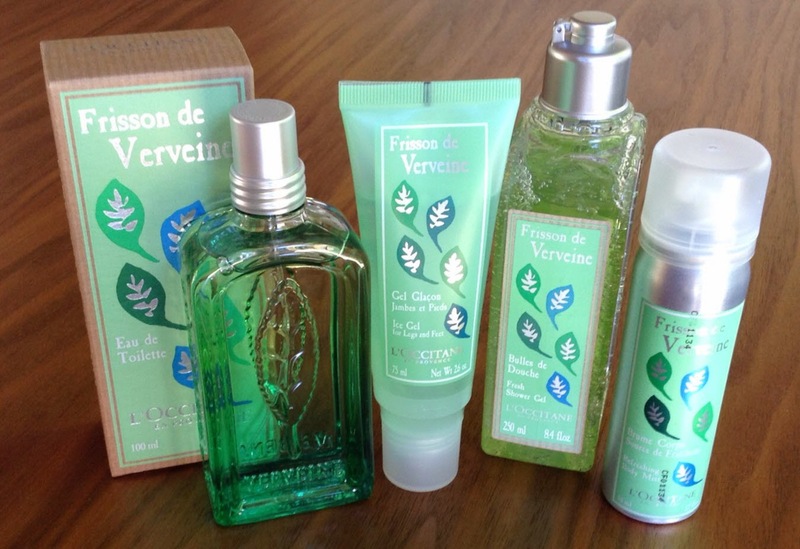 You can buy the Frission Verbena products online or at one of the L'Occitane stores. These are a must! Really love L'Occitane products. The refreshing mist sounds perfect for summer. It is the best! I love how it cools me down and hydrates my skin.